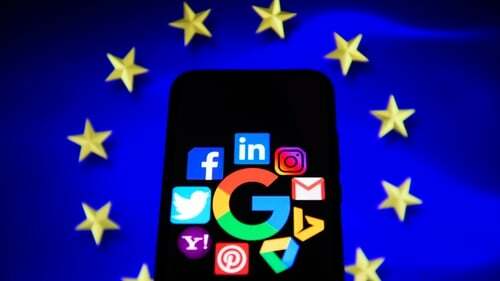 Google and Facebook will now be forced to enter into licencing agreements with artists, musicians and journalists to display their work for the first time, signalling a potential shift in the economics of the web. Under the new regime, sharing platforms will have to install filters to prevent users from uploading copyrighted materials. Today the Council of the European Union gave its green light to the new Copyright Directive which will bring concrete benefits to citizens, the creative sectors, the press, researchers, educators, and cultural heritage institutions. For example, the use of "snippets' of content will continue to be permitted without the need for permission from press publishers where the snippet constitutes a "very short extract" or "individual words".